So, we’re all still riding on the high of Spider-man: Into The Spider-verse and Venom last summer and we’re wondering what Sony’s plans are for the next few years and it looks like Sony is hoping to draw on a few old fan favourites. Marvel movie producer Avi Arad wants to bring Evil Dead creator and director Sam Raimi back to the franchise – Raimi directed the three Toby Maguire Spider-man movies. While we love Raimi’s first two Spidey movies, the third one was a train wreck and it was because of the studio – and Arad – who insisted on adding Venom into the mix, a character that Raimi himself had no desire or intention of ever having in his movies. And the studio interference is evident all over the movie with the urgent and clumsy universe building going on and elements that clearly are not of Raimi’s creating. Wether Raimi would even want to come back to the fanchise is anyone’s guess… did he even leave under good circumstances, given the third movie? Who knows? 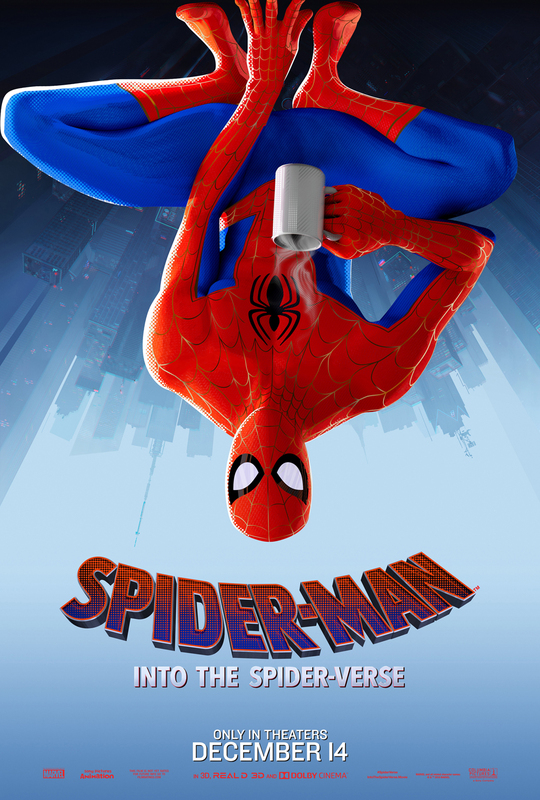 But, I for one, would love to see Raimi delve into the Spider-verse.